IT’S the question every homeowner grapples with when they realise they’ve outgrown their property – move or improve? And now a new study by MoneySuperMarket has revealed that nearly twice as many Scots believe extending their property is a better use of their money than moving to a bigger home. The research was conducted to determine homeowners’ feelings on whether adding square footage to their existing property, or moving altogether, was more cost-effective. 40% said moving was simply not feasible in the current property market, while a third (34%) admitted to not knowing which choice would be better for their finances, meaning many could end up making the wrong decision. 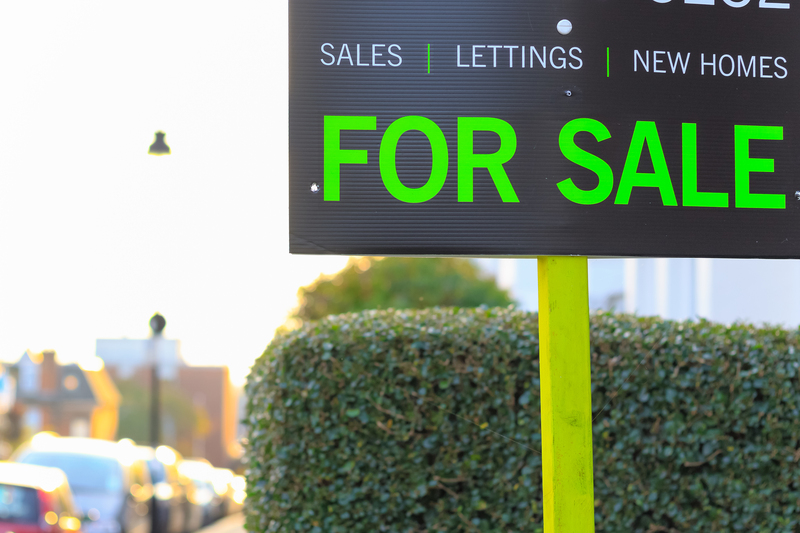 According to Brits, the biggest factor behind not moving house is the lack of suitable properties in the market, with nearly two-fifths (41%) of people claiming this is a barrier to any potential move. Additionally, 32 per cent believe the unaffordability of housing is preventing them from moving home, while nearly one in five (14%) feel the uncertainty surrounding Brexit and its potential impact on the housing market is an additional hurdle to purchasing a new home. Of those who would prefer to move rather than extend, nearly half (45%) said the main motivation is to move to a new area, while a further 26 per cent claimed they would consider moving to get more space with a view to raising a family. Regardless of which makes better financial sense, both extending and moving require significant investment. The research looked into how Scots would fund this milestone event and nearly half (49%) stated they would use existing savings, a further 46 per cent would use a mortgage and twelve per cent would be willing to take out a personal loan. Regionally, while the majority of the UK would prefer to rely on existing savings or mortgages, Londoners bucked the trend, with half (50%) stating that they would consider using credit cards to finance any potential extension or move. The study also found that, despite the fact that building an extension has an effect on current and future insurance policies, a third of Scots would neglect to inform their home insurance provider if they were adding an extension. This omission is more common among older householders, with two thirds (66%) of those aged over 55 claiming they would not tell their insurance provider, compared to 40 per cent of 25-34 year olds.